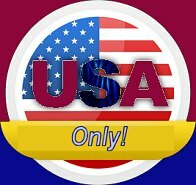 Only USA customers! 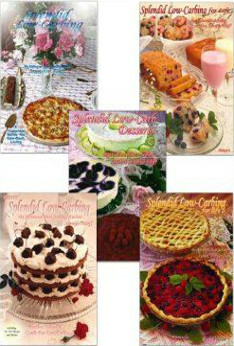 You do need a USA shipping address to order! 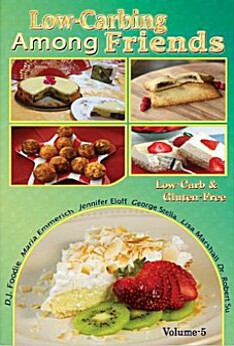 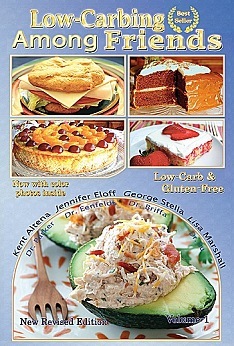 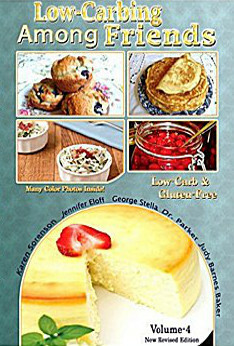 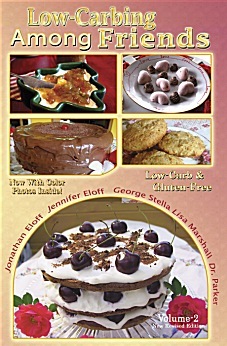 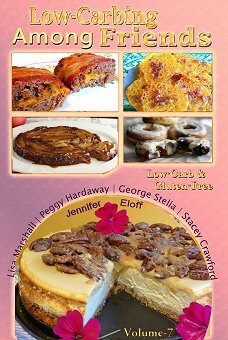 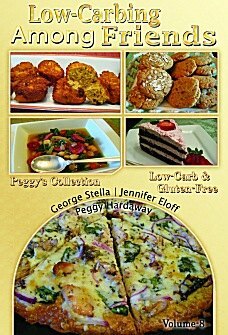 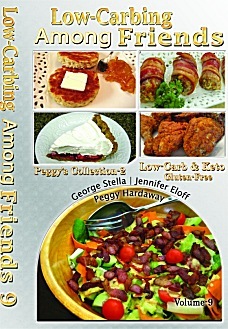 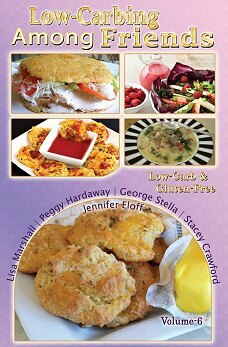 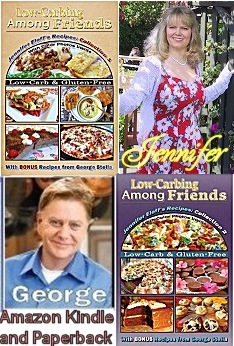 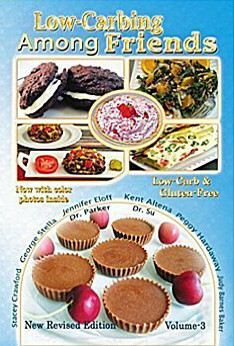 All Low-Carbing Among Friends cookbooks: 1400+ Premium Recipes + 100's of color photos! 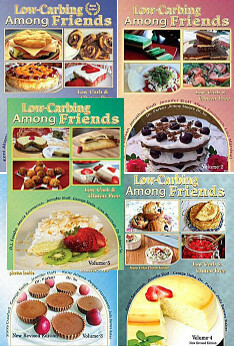 Splendid Low-Carb Series, 1100+ Atkins style premium recipes!